This week, the Colorado Health Department issued a warning about possible measles exposure in metro Denver in late December. In my opinion, Denver parents shouldn’t worry too much. The biggest risk is to infants who have not received the MMR (measles, mumps, and rubella) vaccine because they may not have the protective antibody. For everyone else, children and adults, the best defense against measles is the vaccination. When given according to protocol, the vaccination is up to 95 percent effective in children aged 12 months old, up to 98 percent at 15 months old, and up to 99 percent (with 2 doses of vaccine) at one year old and a second dose at 4-6 years old. If you think you may be in the area where the exposure was documented, keep children at home, away from crowded areas and schools. Measles is a respiratory illness that is spread by coughing and sneezing and could affect infants who are too young to be vaccinated (those under one year of age), adults with weakened immune systems and those who haven’t been immunized. For more information on measles, visit Rocky Mountain Hospital for Children’s measles page. ** This blog post was written to serve as informational guidance about measles should not be taken as concrete medical advice, nor do the views above reflect the views of Rocky Mountain Pediatric Infectious Disease Consultants or the HealthONE organization. As with any medical questions or concerns, it’s imperative to make an appointment with your physician for proper counseling. To find an emergency department near you, click here. 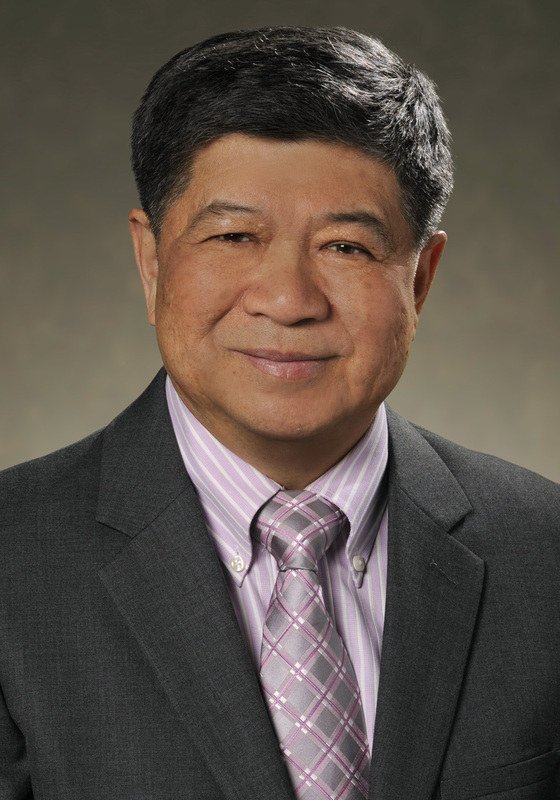 A board-certified pediatrician and pediatric infectious disease specialist, Pisespong Patamasucon, MD, studied at the Chiang Mai University in Thailand before completing pediatric residencies at the Children’s Hospital in Bangkok, Thailand, and Georgetown University in Washington D.C. and Fellowship in Pediatric Infectious Disease at University of Texas Health Sciences Center at Dallas. A noted scholar in his field, Dr. Patamasucon’s publications include a wide range of textbooks, journals and clinical pediatric infectious diseases publications. He has earned the Top Doctor award in pediatric infectious disease with an emphasis in antibiotic resistance from Desert Companion magazine from 2010-2016. Learn more at rockymountainkidsid.com.